Microsoft co-founder Bill Gates was a guest on Charlie Rose earlier this week and talked about Microsoft's decision to develop its own tablet. Rose asked Gates if he thought Steve Jobs was right and whether Microsoft should have followed the Apple model with hardware/software integration right off the bat. Gates replied he's in favor of Microsoft-made tablets but added that he wouldn't go back and change the past. "I actually believe you can have the best of both worlds. You can have a rich eco-system of manufacturers and you can have a few signature devices that show off, wow, what's the difference between a tablet and a PC?" 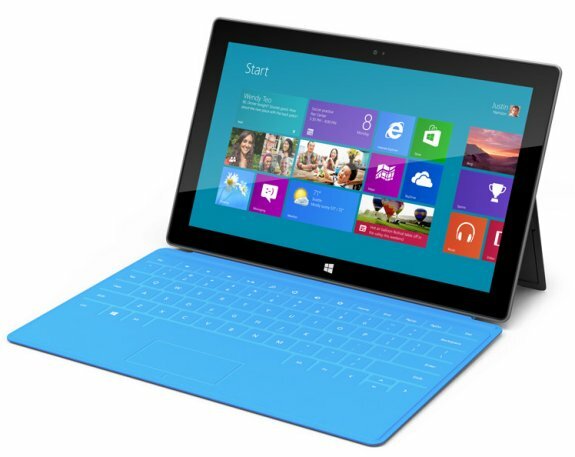 Not only that, but he thinks Windows 8 tablets, including the Surface, will replace the traditional PC. "You can get everything you like about a tablet, everything you like a PC, all in one device. That should change the way people look at things."